Play, play and play is our aim, along with meeting other Mums, Dads, Grandparents, Carers & Children. 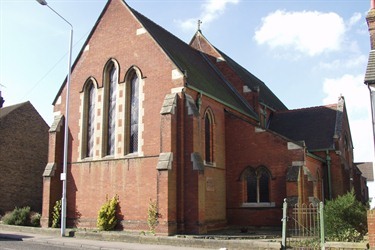 We meet in term time at St. Mary’s Church & Hall every Monday (10am to 11.30am) and Wednesday (1.15pm to 2.45pm). The cost is £1.50 per family which covers refreshments for the children (drink, fruit, bread sticks and sometimes cake when we celebrate a birthday) and adults. Josiah’s is an after school club for children aged 5-11, which involves music, games, toast, craft, drinks, making new friends and meeting old friends, competitions, quizzes, sweets, and Jesus!